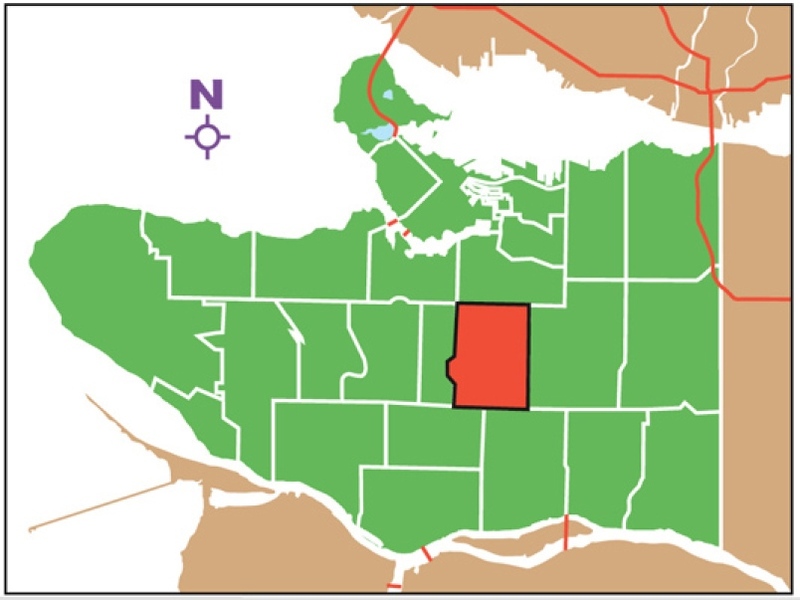 Riley Park (formerly Little Mountain) is the area of Vancouver that runs from 16th to 41st avenues and from Fraser to Cambie streets and it is the future home of Little Mountain Cohousing. Running through its center is Main Street – a lively, walkable street with plenty of restaurants, antique shops, record stores, fashion boutiques, coffee hangouts, butcher shops, bars and live music venues. Near the south-western corner is Queen Elizabeth Park, one of the largest green spaces in Vancouver. Just a few of the park’s many attractions include an arboretum, a rose garden, tennis courts, and a pitch and putt golf course. Just to the east of the grassy slopes of QE Park one finds an impressive agglomeration of public and private amenities including the eponymous Riley Park (currently under renovation), Nat Bailey Stadium, Hillcrest Community Centre, and the Vancouver Racquets Club. 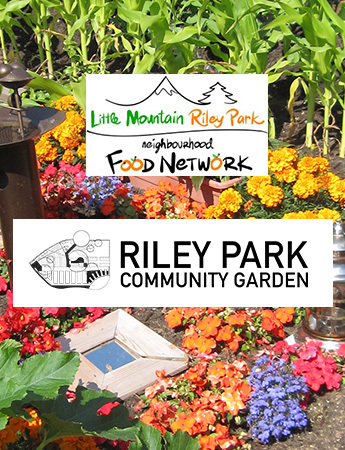 Riley Park Community Garden – A new addition to the community that encompasses an area of 1065 square meters, spanning the width of Riley Park along East 30th Street. The garden includes a permaculture design food forest with raised beds for accessible gardening, herb garden, an orchard, a grapezeebo (native bee hotel) and a seating/picnic/workshop zone that serves as a community gathering spot. Winter Farmer’s Market. 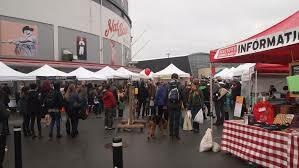 – One of the largest and most popular of Vancouver’s farmer’s markets, the Winter Farmer’s Market is open every Saturday morning (10:00AM-2:00PM) from November through April. 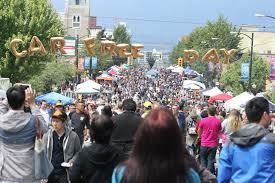 Main Street Car Free Day – Every June Vancouver hosts a car free day on many streets throughout the city and Main Street is home to one of the largest. In their own words: “Free of charge. Free of boring corporate stuff. Free of cars.” ‘Nuff said. The area also has multiple Montessori Schools and Pre-Schools. The area immediately surrounding the future home of LMC is undergoing some drastic changes since the release of a pair of new zoning policy statements for the area in 2007. 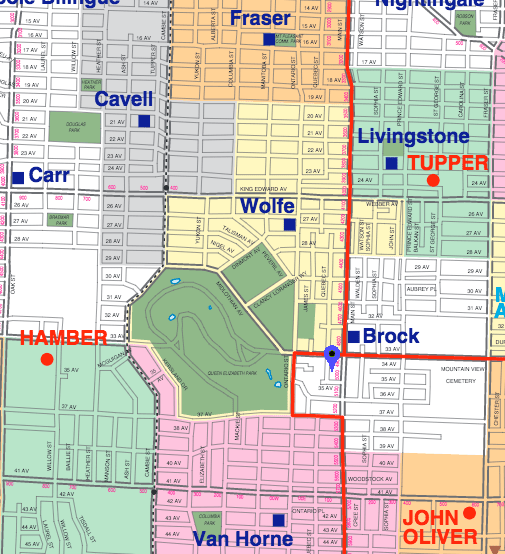 The policy covers the region between Ontario and Main streets from 33rd to 37th avenues, which was formerly occupied primarily by the Little Mountain Social Housing Site. The new zoning regulations allowed for a substantial increase in density for the area and has led to many applications for new developments (including LMC’s own application!). Perhaps the largest development on the horizon for the Riley Park neighbourhood, and for LMC, is the planned “Little Mountain” development by Holborn Properties Ltd. The development will include seventeen buildings ranging from 5-12 stories tall including a new home for the Little Mountain Neighbourhood House, two public parks, commercial spaces, and over 1,700 new residential units including non-market housing for seniors and families.